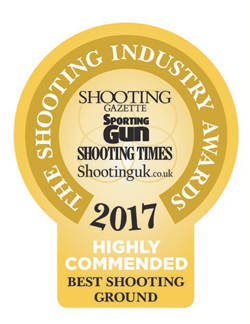 The Oxford Gun Company is an award winning family-run shooting ground that provides everything a shot could need. From first-timers, to the more experienced clay or game shot, we pride ourselves in giving each and every shooter a tailored and personalised experience. We`re OPEN on EASTER SATURDAY, 20th April from 9am to 5.30pm - we`d love to see you at the shop and shooting school! We`re giving our hard-working team a break though for the bank holidays, so we are CLOSED on Good Friday, Easter Sunday and Bank Holiday Monday. Are you mourning the end of the season? Why not treat yourself to a new gun?! 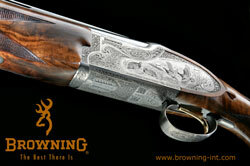 We`ve got a fantastic range of 20 and 12 bore guns at great discounted prices. We have vacancies for a part-time caddies, for weekdays and Saturdays. 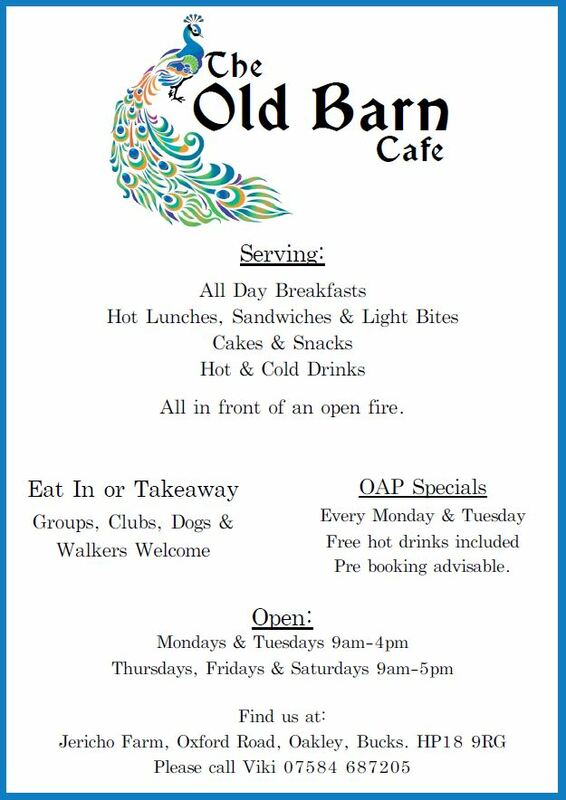 Our Old Barn Cafe serves all-day-breakfasts, hot lunches, sandwiches and much more! Come and enjoy a meal or a snack in front of our roaring open fire, with OAP specials on Mondays and Tuesday too! Membership page for more details. 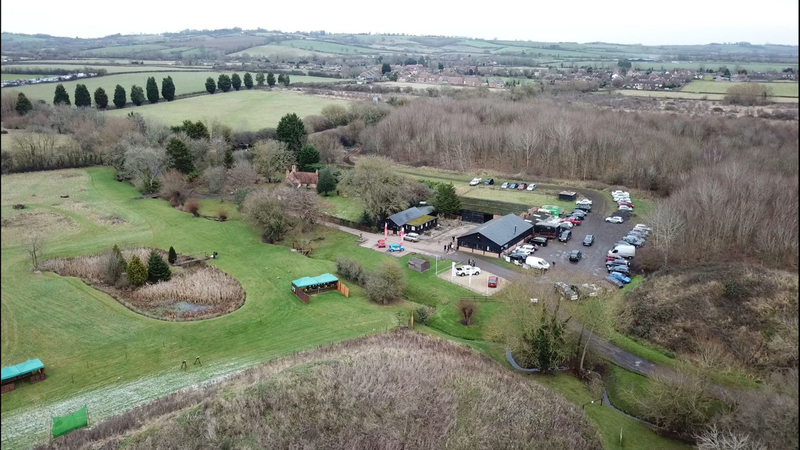 Our picturesque shooting ground is laid out on the banks of a meandering brook in quintessentially English countryside, and the all-weather stands have been carefully designed to encourage the beginner, or provide a serious challenge for the experienced shot. Our instructors have over 145 years’ experience between them and in 2016, founders Doug and Shirley Florent are celebrating 40 years in the gun trade. The passionate, highly qualified and committed team give patient and constructive tuition which will help improve and maintain form for shots of every level. We are devoted to introducing new people to the sport and providing a supportive and stimulating learning environment. 2015 was a landmark year for this and we are committed to continuing this crusade. 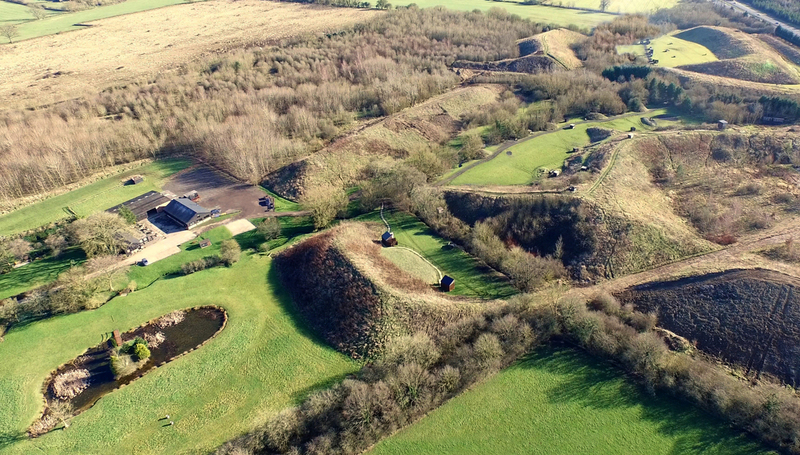 Our regular open shoots, renowned day courses and have-a-go days are welcoming to all – from beginners to accomplished shots and game shooters improving skills out of the season. We also have close links with local game shoots for those wanting to take the next step.